Galaxy Tab S3 has been rumored to cost you $599 and that’s just the base model of the tablet so why would anyone want to pay such a huge price tag for a tablet that’s been reported to look just like its predecessors. 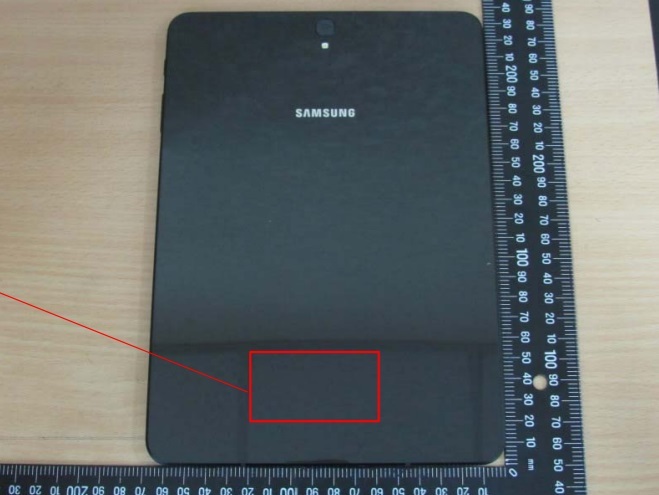 The answer: The Galaxy Tab S3 is not going to look anything like the Galaxy Tab S2 and leaked images from blogofmobile show evidence to that. Like the Galaxy S6 and Galaxy S7 models, Galaxy Tab S3 is going to feature a glass and metal body. The materials used to create a premium tablet will definitely cost the company more, which is why we feel that the rumored $599 price tag might be worth it after all. The use of materials like this not only give the tablet more durability and make it sturdier but also give it an attractive finish, something that customers will like. However, like the company’s flagship smartphones, a glass body will be extremely delicate so if you do plan on buying this, then avoid dropping it as much as you can. In terms of functionality, Samsung’s Galaxy Tab S3 is not going to be like any other tablet from the company. 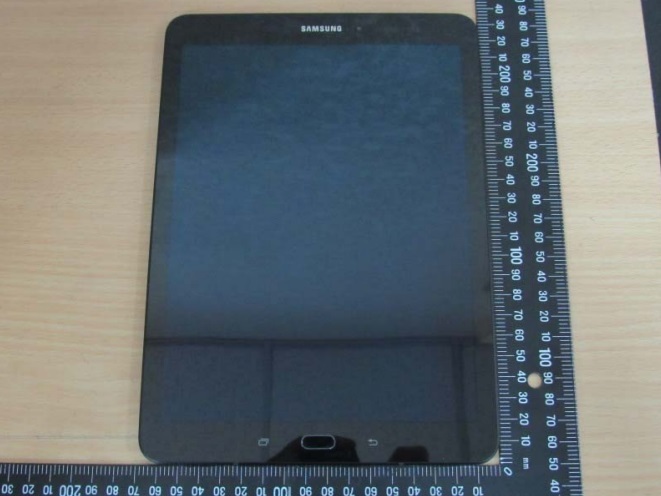 Rumors and leaks have predicted that the tablet is going to provide support for an S Pen as well as a keyboard dock. The keyboard dock might be sold separately but if the S Pen is available with the tablet itself, then it will grant you features that were originally exclusive to the Galaxy Note series of smartphones. The hardware is quite impressive on the tablet too. 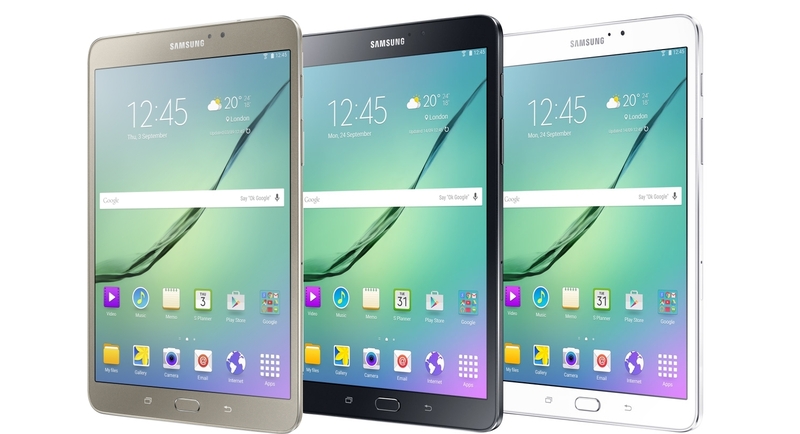 From a Snapdragon 820 to 4GB of RAM to 32GB of native storage and a microSD card all show that the Galaxy Tab S3 will be able to take care of your ‘power user’ needs and look attractive at the same time.